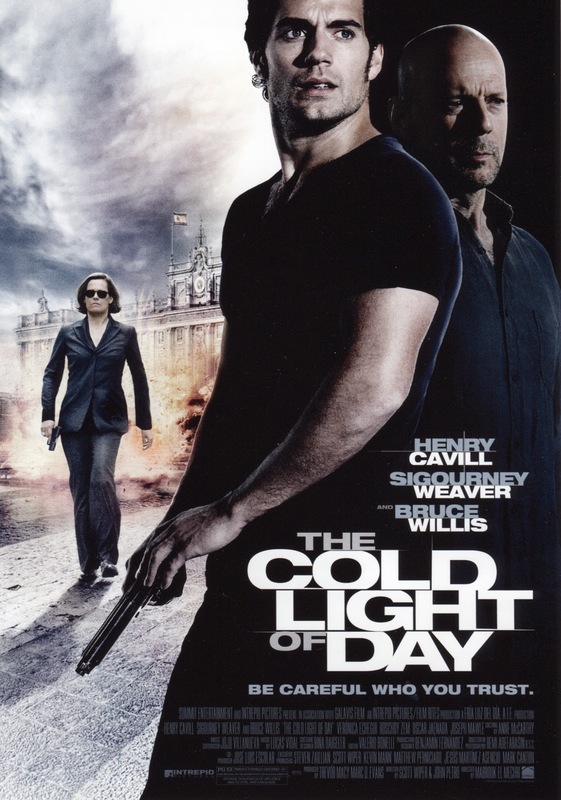 Check out the new trailer for the action thriller THE COLD LIGHT OF DAY starring Henry Cavill (SUPERMAN: MAN OF STEEL), Sigourney Weaver (AVATAR) and Bruce Willis (RED, DIE HARD franchise). Will Shaw (Cavill) goes to Spain for a weeklong sailing vacation with his family but his whole world turns upside down when the family is kidnapped by intelligence agents hell-bent on recovering a mysterious briefcase and Willsuddenly finds himself on the run. THE COLD LIGHT OF DAY opens in theaters April 6th.